The BCCI on Saturday decided to donate the opening ceremony funds to Armed Forces and CRPF. The Committee of Administrators(CoA),running the BCCI has decided to contribute ₹20 crore in the wake of Pulwama terror attack in which 40 CRPF personnel were killed. 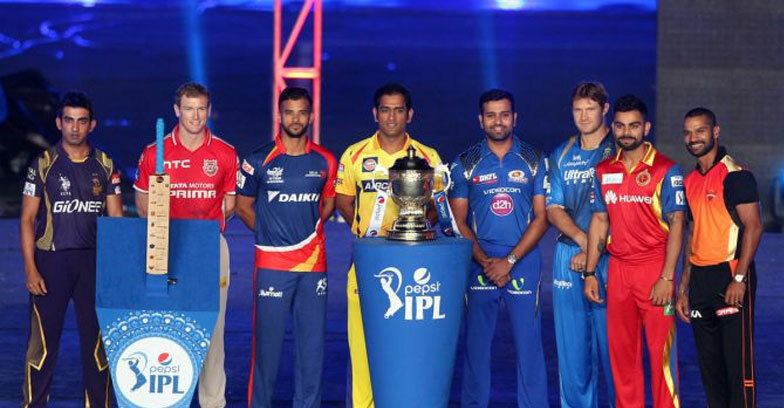 Earlier BCCI has decided to call of an extremely posh and glitzy opening for the IPL this year paying tribute to the martyrs at Pulwama.